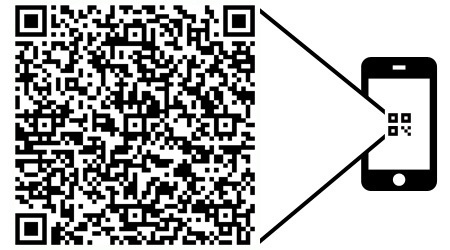 Scan this code with your QR reader on your Smart Phone to download our (vcard) contact information. Don't have a reader? Get one here. 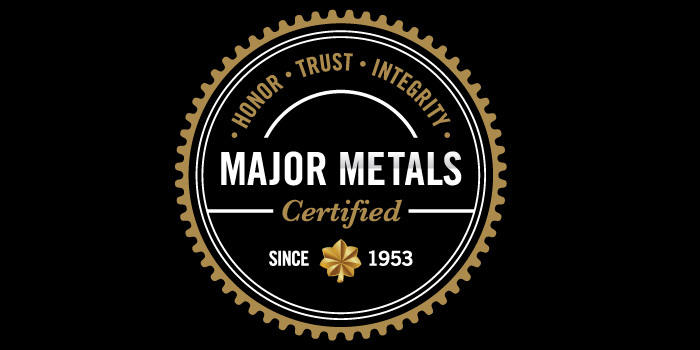 Major Metals is dedicated to providing excellence in premium scrap metal consulting, brokering and servicing. We believe that maximizing scrap metal returns for our customers can only be achieved through trusted partnerships, applied experience and creative thinking. Working together we strive to achieve greater returns throughout the supply chain. the culture of our business and the brand promise to our customers and business partners. We value a high and mutual respect for creating value. 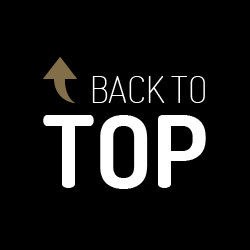 We will always strive to better understand your needs and recommend the optimal solution that will benefit your bottom line. Our practice of open and honest two-way communication has forged the long-term relationships we hold with our business partners. We speak with confidence and through our experience, always matching our behaviors to our words. Our reputation is our resume. We are ethically unyielding, reliable and always act with our customers' best interest in mind. Buddy Sollish is the Chief Executive Officer of Major Metals Corporation. In 1964, he became the second generation family owner to lead the business. Buddy forged expanded relationships with other participants in the value chain including smelters, refiners and mills. Always with a hands-on approach to customer support and operations, he has continuously established new operating methodologies for the business that build on the company commitment to value. In 1978 under Buddy's leadership, Major Metals opened operations at its current location on E. Davison Street in Detroit. Prior to taking the company helm, Buddy served as …… in the U.S. army from. Steve Sollish is President and Chief Executive Officer of Major Metals Corporation. Steve joined the business in 1990 and represents the third generation of family ownership in the business. Building upon the core values of honor, integrity and pride, Steve is responsible for leading all operational and strategic initiatives for Major Metals. In 2000, under his leadership the company expanded its offerings into precious metal recycling, including film and silver extraction services with the forming of sister company Equitable Metals Corporation. Steve continues to expand the offerings of both companies, with an unwavering focus on creating value through partnerships with customers. Steve received his B.A. degree at Michigan State University and his J.D. at the University of Detroit. of non-ferrous and precious metals. 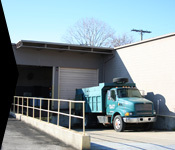 Major Metals was established in 1953 by founder Henry Sollish. The brand promise of the company began with exceptional service and reliable delivery of scrap metals from local manufacturers to dealers in the Detroit area. In 1964, Buddy Sollish became the second generation family owner to lead the business. Buddy expanded Major Metals capabilities by forging relationships with smelters, refiners and mills. 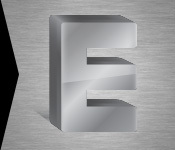 Equitable Metals Corporation is your preferred partner for precious scrap metal recycling. The company is a sister company to Major Metals and shares the same core values and operating processes. Core commodities serviced by Equitable Metals include silver, gold, platinum, radium and palladium. Typical material forms serviced include x-ray films from clients in the medical, dental, and veterinary industries.